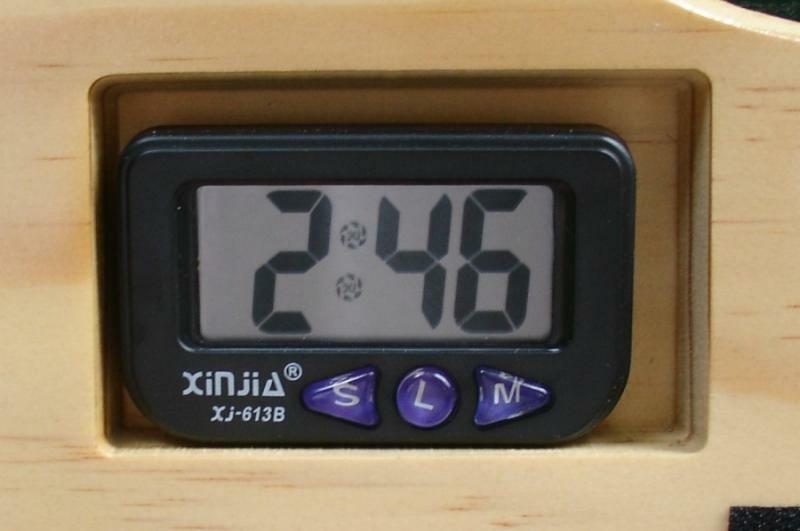 This is the basic clock included with the Accountability Boards. It displays Time, and Date. 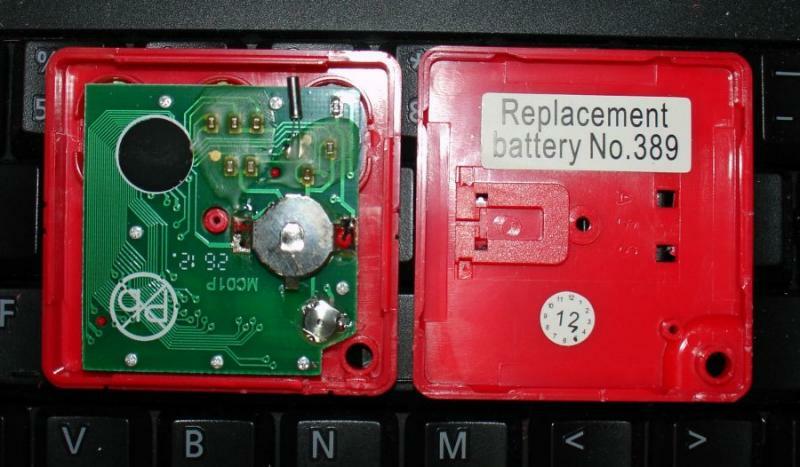 The clock and 10 hour stopwatch take a LR1130 or 189 or 389, a 1.5 volt Alkaline Battery. Press "S" two times in Normal display to display the month. Press "M" to change month of the year. Press "S" to display the day of the month. Press "M" to set the day of the month. Press "S" to display the hour. Press "M" to set the hour. Press "S" to display the minutes. Press "M" to set the minutes. Press "S" to return to normal display. Pressing the "L" or the "M" toggles from time to date display. Copyright 2011-Present AccountabilityTag.com *** A subsidiary of Pocono Digital Woodshop. All rights reserved.